Everything about Chili screams ‘HOT’. From the chili peppers that give it its name, its fiery red color and, of course, its fiery taste: so thinking about freezing this delicious spicy stew might seem a bit “out there” but some…but can it be done? Well...stick around to find out! Is It Safe to Freeze Chili? The simplest answer is also the most important: Convenience. Chili isn’t the kind of thing you can make from scratch for a single person. 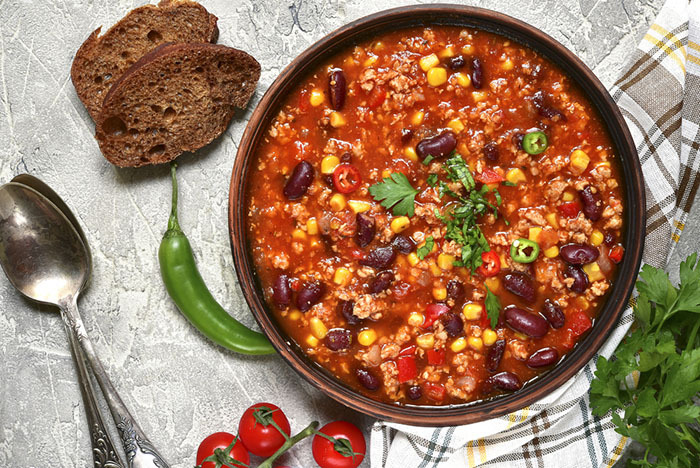 More often than not, you’ll have to cook an entire pot of it so freezing the leftovers is always a good idea as it allows you to have chili whenever you feel like it and it reduces the risk of food waste. There’s also the fact that in today’s cut-throat world time is of the essence and people might not have the time to cook entire meals every day. 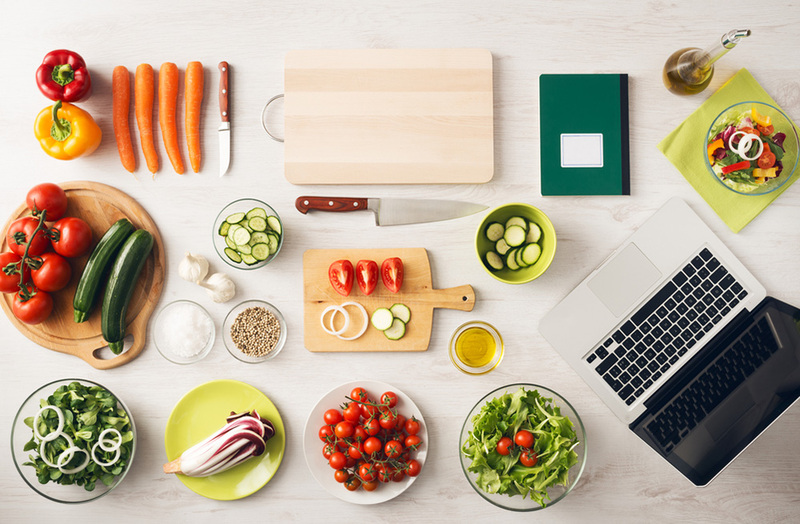 Because of this, cooking whole meals –including chili– during the weekend to eat through the week is a very smart choice that can help your wallet and your waistline. Freezing chili is not only a smart choice but also a very commonplace practice. Many people will take advantage of a big occasion to cook one or even two pots and freeze them for later use. After all, why go through all that trouble and let the chili that wasn’t eaten go to waste? 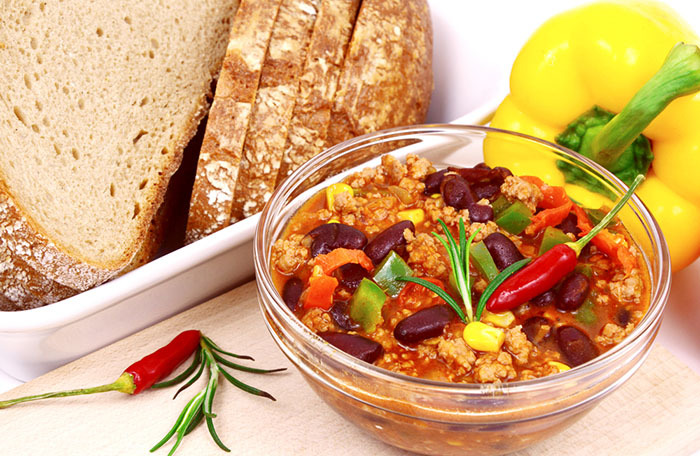 Freezing chili is not only possible but very easy and you should give it a try at least once. 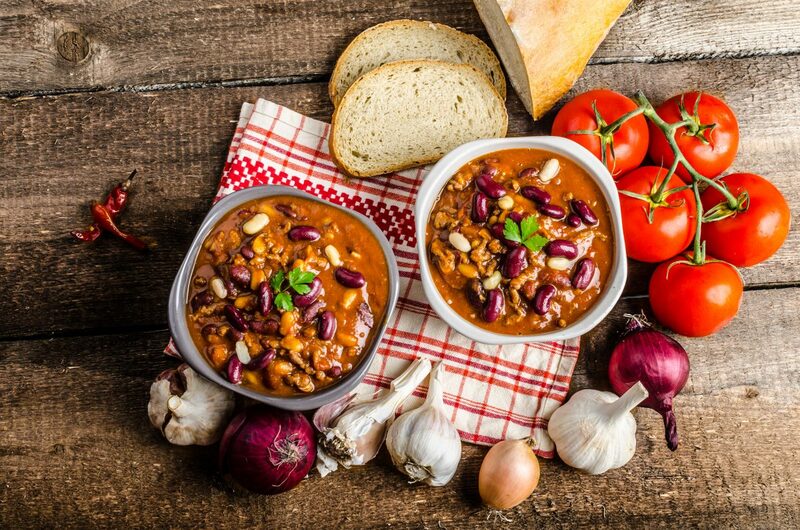 As with all things frozen, how safe it is to freeze, thaw and eat your food depends entirely on how careful you are when doing these things but as a general rule, yes, chili is perfectly safe to freeze. 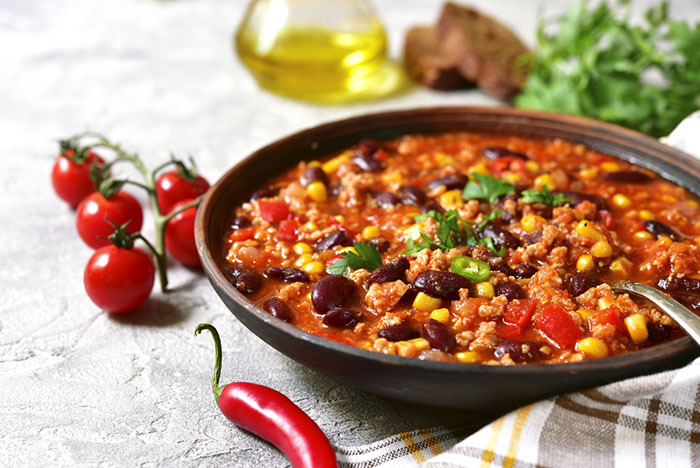 In fact, out of all the foods you can freeze, chili freezes particularly well which means it’s one of the safest foods to freeze. You just need to follow certain precautions but don’t worry, we’re here to tell you exactly what to do. Here’s a little known fact about freezing chili: It’s not the same to freeze leftovers than to cook chili with the specific intention of freezing it. Whether we want it or not, freezing certain species and ingredients will make them taste different. Herbs might become stronger, salt will lose its flavor and so on. While this won’t make the chili taste bad (just alter the taste slightly) there’s something you can do to prevent this, but it can only be done if you’re cooking chili with the specific intention of freezing it. Well, you can cook chili with very light seasoning or without seasonings altogether! No, we’re not saying you’re going to eat it that way. We’re just saying you can make the base and freeze it and when it’s time to eat it you can throw in all the spices and herbs that are missing. It’s less convenient, as you’ll have to do some cooking, but it will ensure a truly delicious taste. 1. Cool your Chili: There’s some debate as whether you should leave your chili to cool naturally or if you should use the rapid cooling method. Luckily, you can do both with chili as long as you refrigerate it within 2 hours of cooking. 2. Split your Chili into Portions: The biggest rule of freezing food is that you don’t freeze it again after thawing it and the same goes for Chili. Because of this you should always split your chili into portions so you can thaw them separately. 3. Use Plastic Containers: These can be either air tight containers or plastic bags made for freezing but you should always use plastic, as aluminum and metals will react negatively to some of the ingredients in the chili. 4. Label Your Chili: Label your containers with the date the chili was cooked, the day the chili was frozen (if you froze it a different day) and the day the chili “might go bad”. While Chili will last for up to 4 months without big changes in flavor, keep in mind that anything longer will decrease the quality of the food. 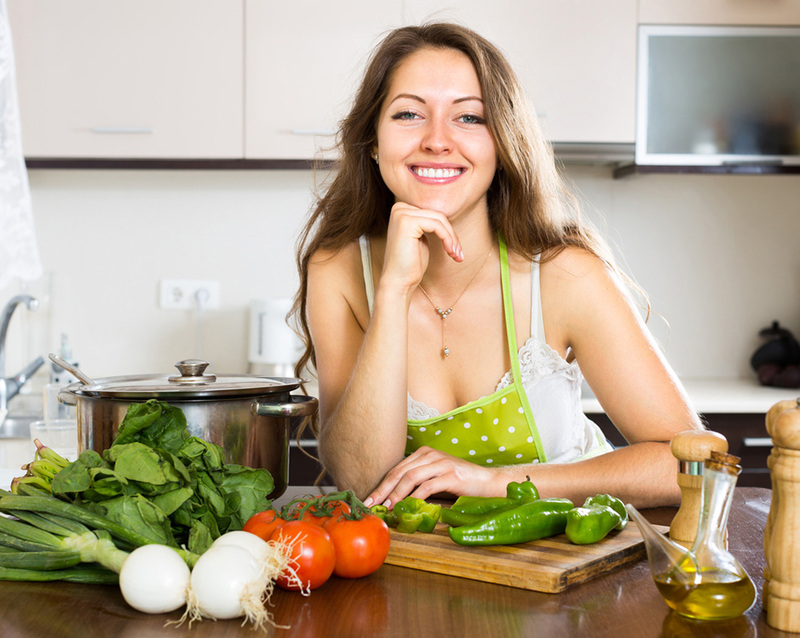 It won’t make you sick but it won’t taste as good as it did when you first cooked it. 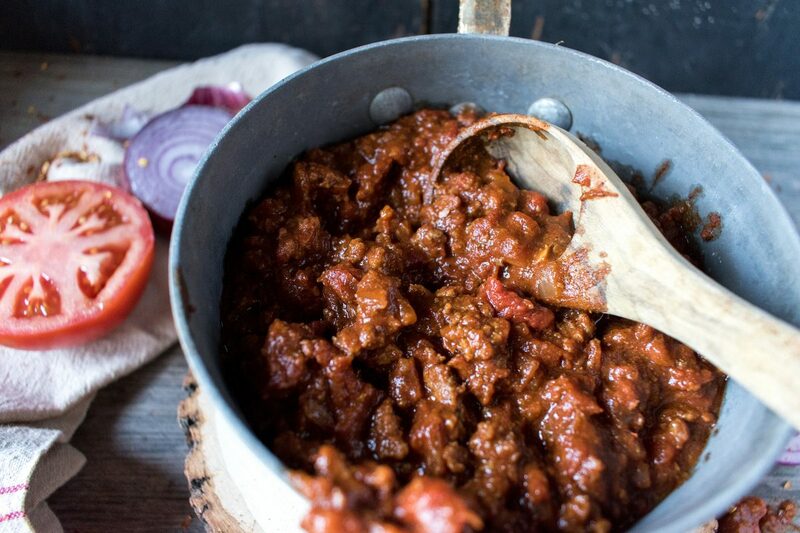 ​To thaw it, simply grab the chili portions you plan on eating and let them thaw in the fridge. Once they’re perfectly thawed you can heat them in a pot or even the microwave, though the later might cause some ‘hot spots’ so be careful with that. And that’s about all you need to know when it comes to freezing chili! Did you like this article? Did you find it useful? Is there something we’re missing or do you know a better way to freeze chili? Don’t forget to like and share with your friends!